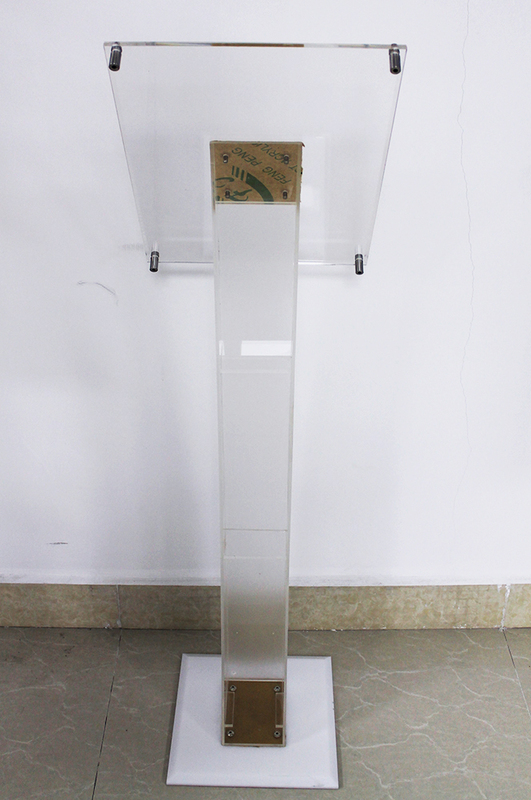 The show Display Stand is a great way to show off your message. 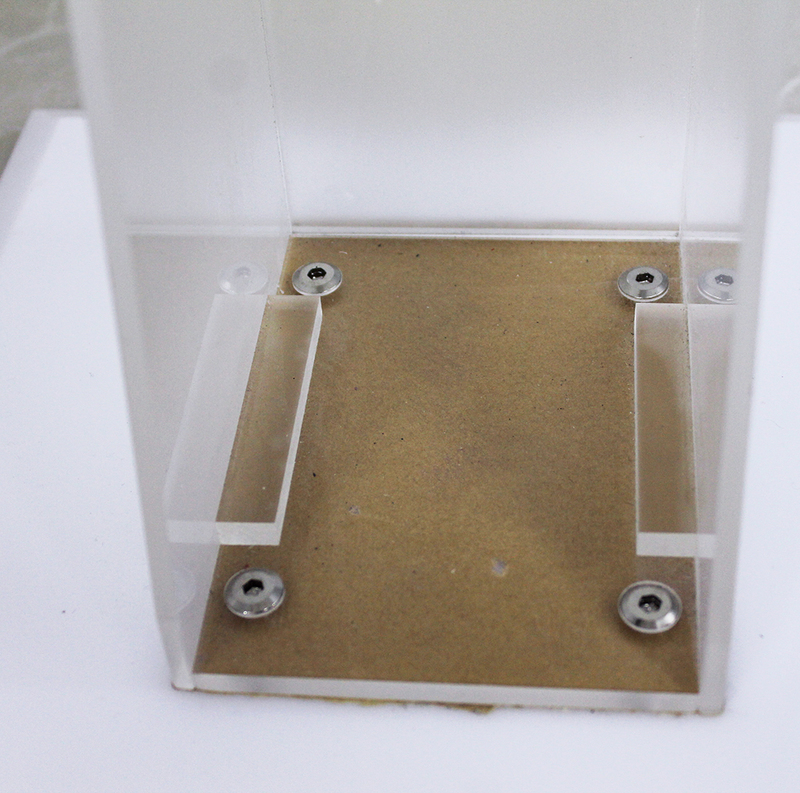 We are using excellent and good quality acrylic material to make the stands. 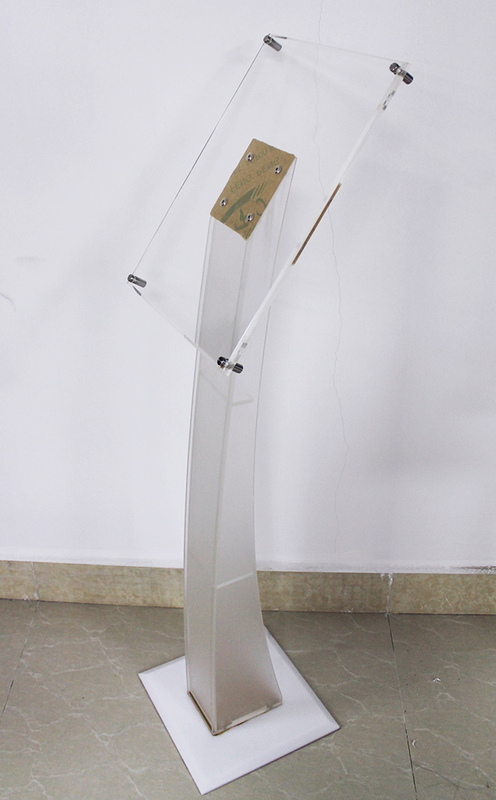 The show display stands with stable and elegant structure. It is our pleasure to according your design and print your logo produce personalized products for you. 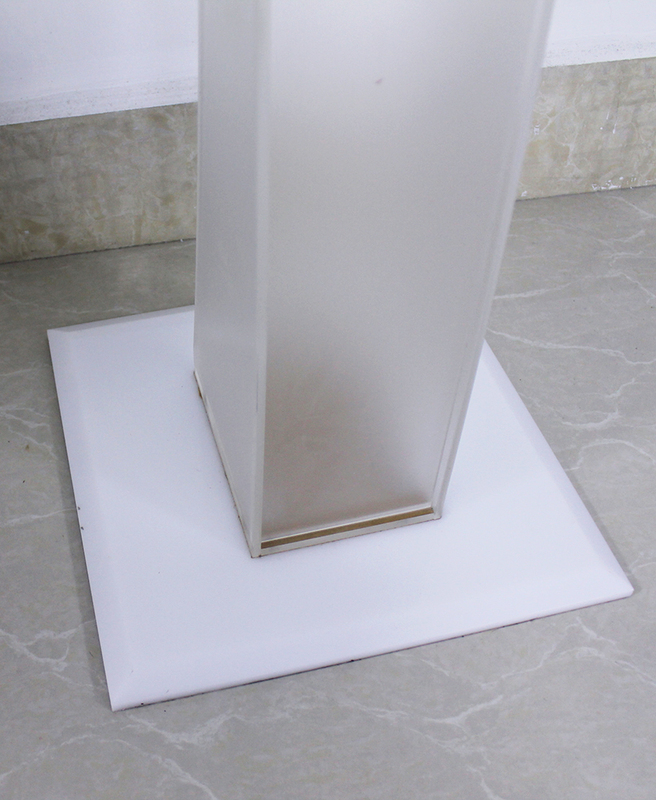 Looking for ideal Acrylic Top Floor Stand Manufacturer & supplier ? We have a wide selection at great prices to help you get creative. 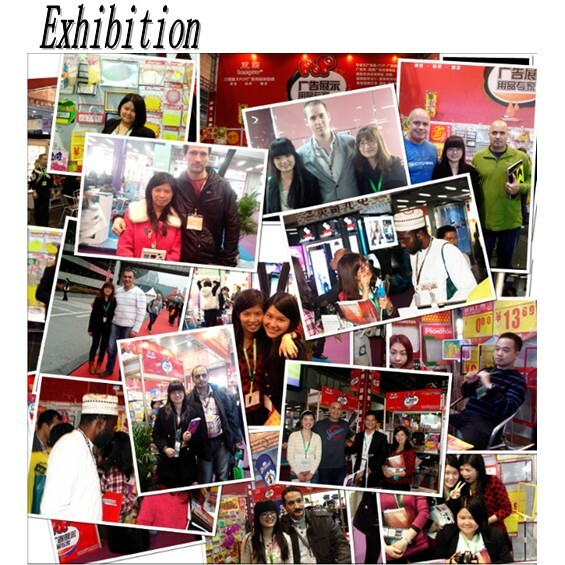 All the Floor Display Poster Stand are quality guaranteed. 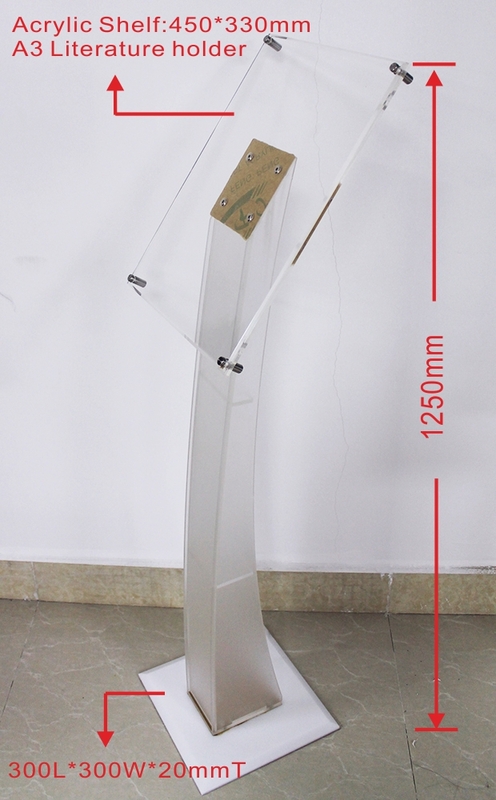 We are China Origin Factory of Literature Holder Big Floor Stand. If you have any question, please feel free to contact us.